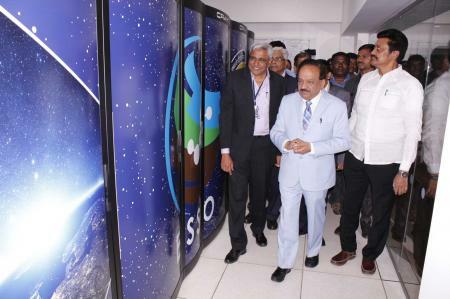 The latest supercomputer at IITM,Pune “Pratyush” is a Cray-XC40 LC [Liquid Cooled] System with 3315 nodes running Intel Xeon Broadwell E5-2695 processors with a peak performance of 4,006 TFLOPS and a total system memory of 414TB. 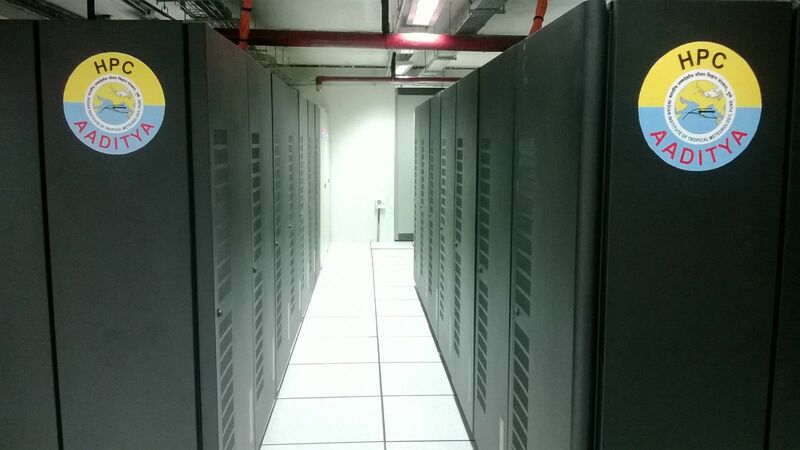 The system is composed of 18 Compute cabinets and uses Cray’s Aries NOC with Dragonfly Interconnect network topology. In addition, the system consists of 16 Intel KNL 7210 accelerator nodes with a peak performance of 42.56TFLOPS and a total memory of 1.5TB. ADITYA is 790+ TeraFlops High Performance Computing System IBM iDataPlex cluster, which features 38,144 Intel Sandy Bridge processors and 149 TB of memory.